Getting your message right driving you crazy? content that gets listeners listening! We’ve helped national brands and direct marketers boost sales and drive web traffic through powerful brand-building and direct response radio advertising campaigns. We’ve created and placed radio promotions to help clients integrate their brand message, seamlessly, into radio programming. 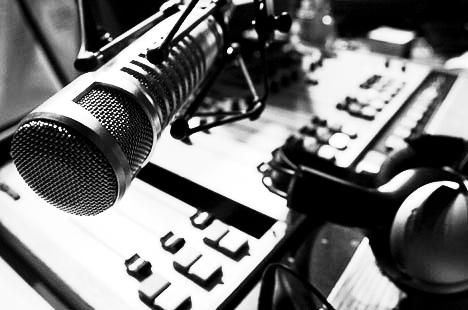 Our radio ad agency copywriters have written thousands of radio commercials for hundreds of companies and scripted radio commercials voiced by radio’s biggest names. In our very first conversation together, we’ll ask direct questions to help us determine whether or not radio and radio advertising is a good fit for you. If it is, our advertising agency will devote its full resources to crafting the most impactful radio advertising message and placing your radio commercial on the radio stations, channels and networks most likely to get the results you need to call your radio advertising campaign a success. Then, we’ll scale your radio advertising campaign as big – and as fast – as your appetite for growth allows. Advertising agencies everywhere claim to be “radio agencies.” But the fact is an average agency places just 6%-7% of its advertising on radio. That means over 90% of its attention is focused elsewhere. We’re passionate about mobile radio, branding on radio and direct response radio advertising. It’s all we do here at iStreamMOBILE.